Kevin Kling just placed Oceans One #2003 under contract as we continue to be the top choice for real estate representation in the Daytona Beach Shores area. This stunning sky home was listed for sale at $259,000 and offers two bedrooms, two bathrooms and more than 1,200 square feet of living space. 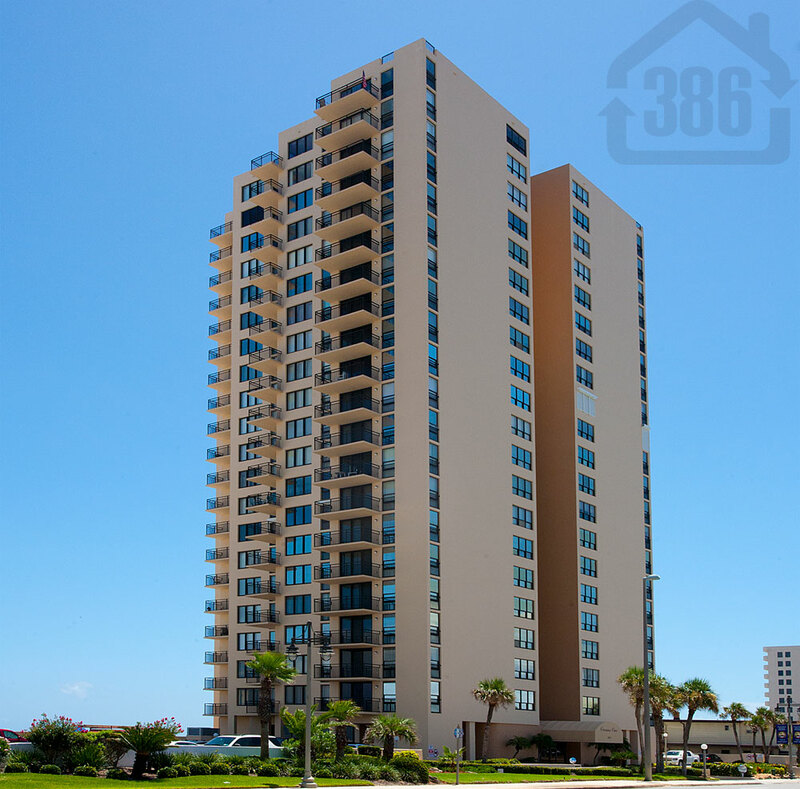 Oceans One is a very desirable condo building in the heart of Daytona Beach Shores with community amenities that include include an oceanfront swimming pool, a social room and a fitness room. Call us today at (386) 527-8577 for more information on Oceans One or other condos in our area.